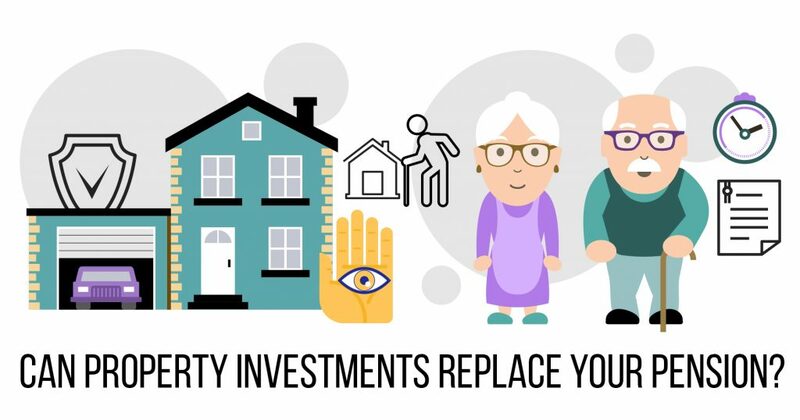 Why is property such a stable investment opportunity? Investing in UK property provides a fantastic opportunity for investors throughout the UK and further afield. There are many reasons why so many people want to own bricks and mortar in Britain. 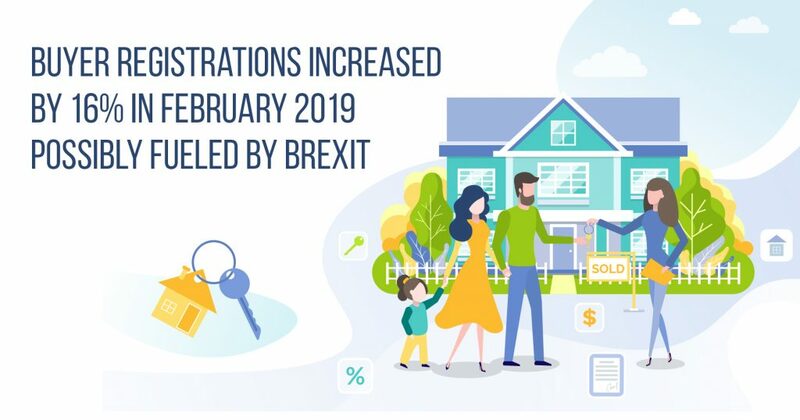 Even with the upheaval of Brexit, the UK economy is regarded as one of the most stable in the world – making buying property here very appealing. There are major hotspots around the nation where buyers are particularly keen on building their property portfolios; London and the South-East in general provide a heady combination of high resale-value and infinite rentability for those seeking to buy to let. For domestic buyers who want a home they can live in, this part of Britain is associated with higher wages and greater job growth, again bolstering opportunities for ensuring a worthwhile investment which provides long-lasting returns. Buying property to let puts you in a highly preferential position. 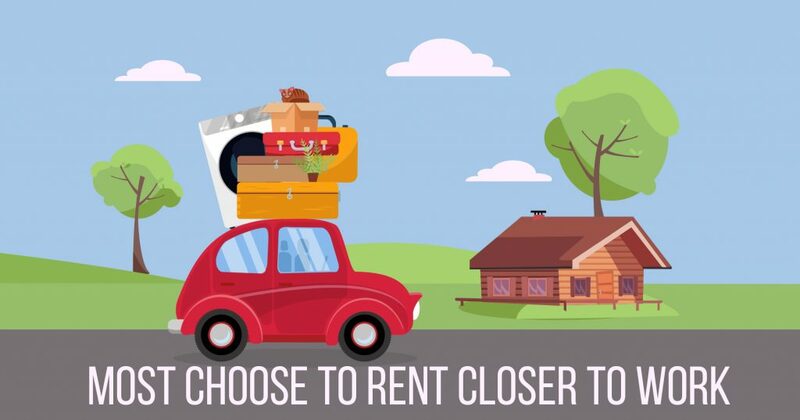 The rental sector has grown dramatically in recent years as more and more workers choose to move around and avoid commitment to a specific location. 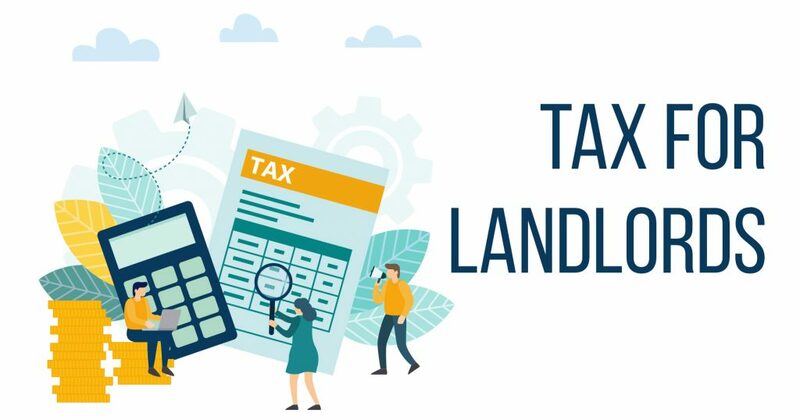 Buying to let helps you take control of your own investment, and with more and more desirable locations cropping up across the UK, the options continue to grow. Before beginning your investment journey, it’s vital to first consider the options available to you. 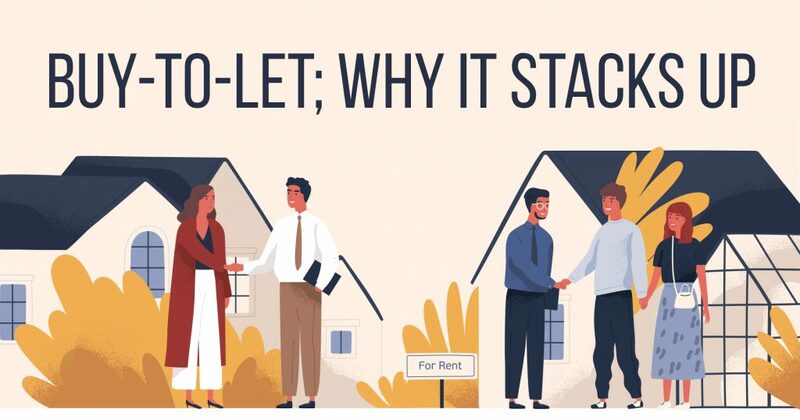 Buying to let is a different proposition to buying for personal dwelling and should be researched thoroughly to ensure it’s the right path to take. Navigating the UK’s property landscape can seem a little daunting for the uninitiated, with a plethora of investment opportunities across the nation and many strategies to choose from. Who buys in the UK? There are many different types of buyer in the UK property market. Alongside those hoping to get on the property ladder, foreign investment is also popular – around 80% of foreign investors are from Europe, with countries such as Italy, France and Germany representing a major chunk of international investment capital. Whilst this reliance on outside investment is sometimes referred to in bleak terms for UK buyers, the ability to attract foreign buyers is also a key part of the UK’s economic growth and helps fuel a country which is competitive and attractive to international trade.